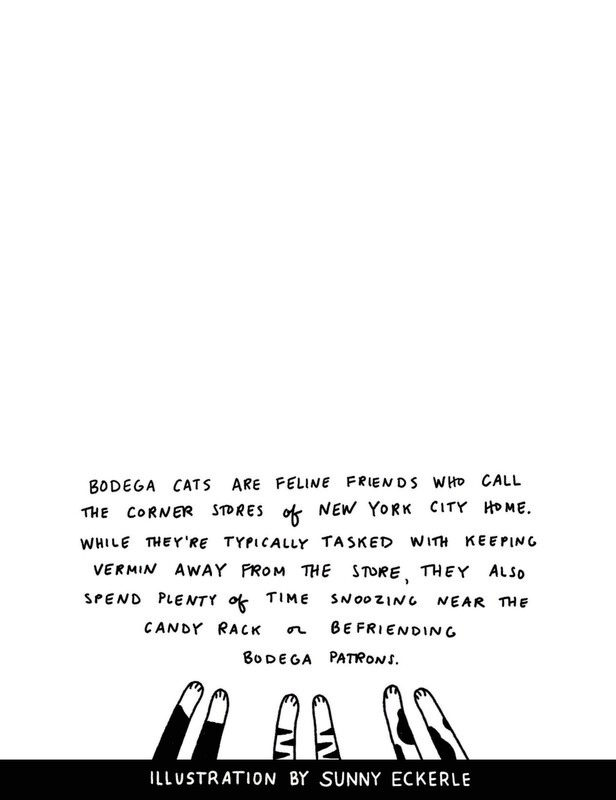 New York is famous for it's Bodega Cats - the felines found in local corner shops contolling the vermin population in exchange for food and shelter. 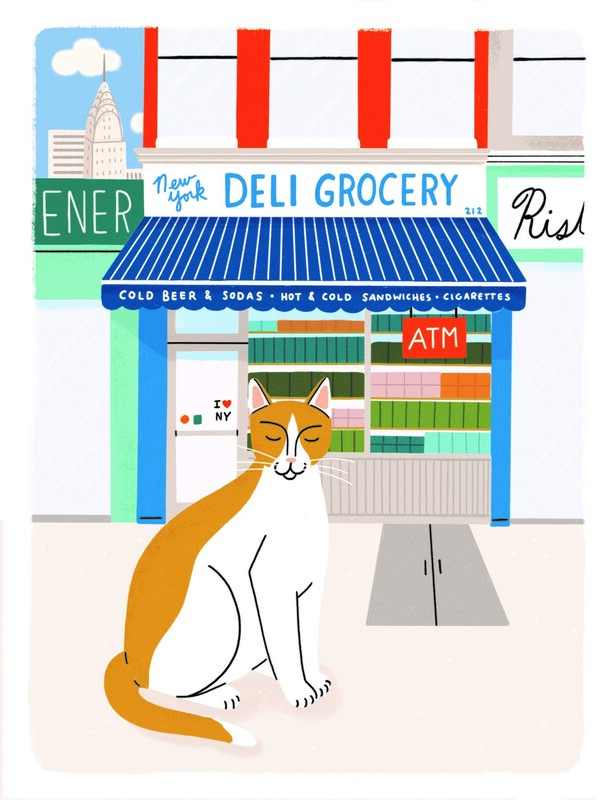 Illustrator Sunny Eckerle has captured the essence of the Bedga Cat in this exclusive illustration done jusf for our Mew York, Mew York box. 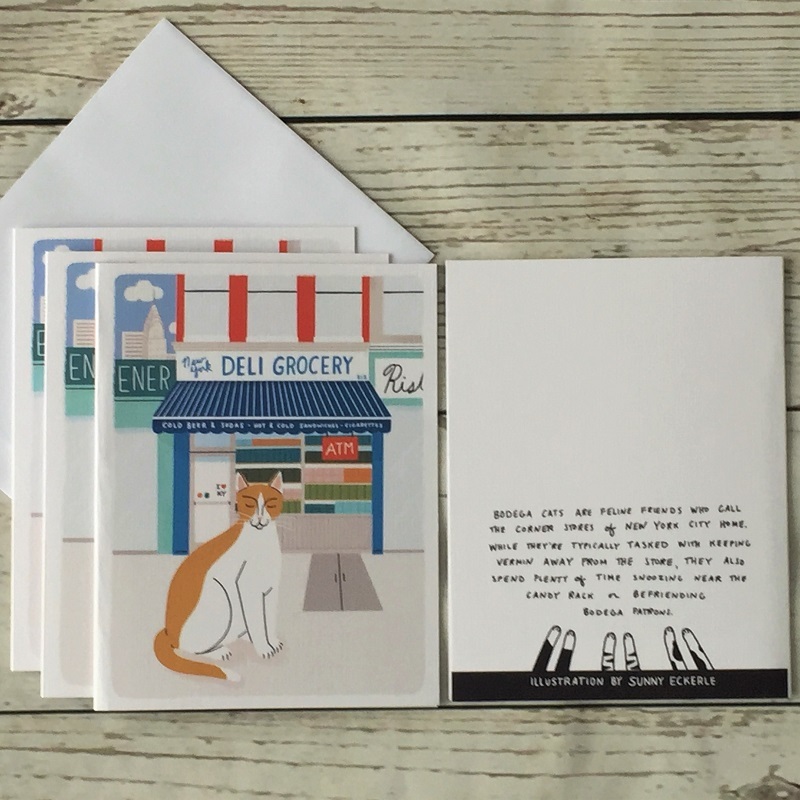 We turned it into a set of greeting cards.